1867 left in stock, Hurry! 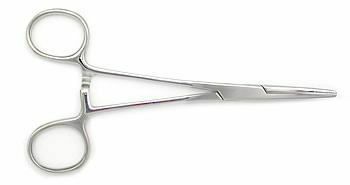 5 1/2" HEMOSTAT KELLY FORCEPS STRAIGHT 410 ASTM Stainless Steel. The best tools on the market right now.